Interested in Family Wellness? 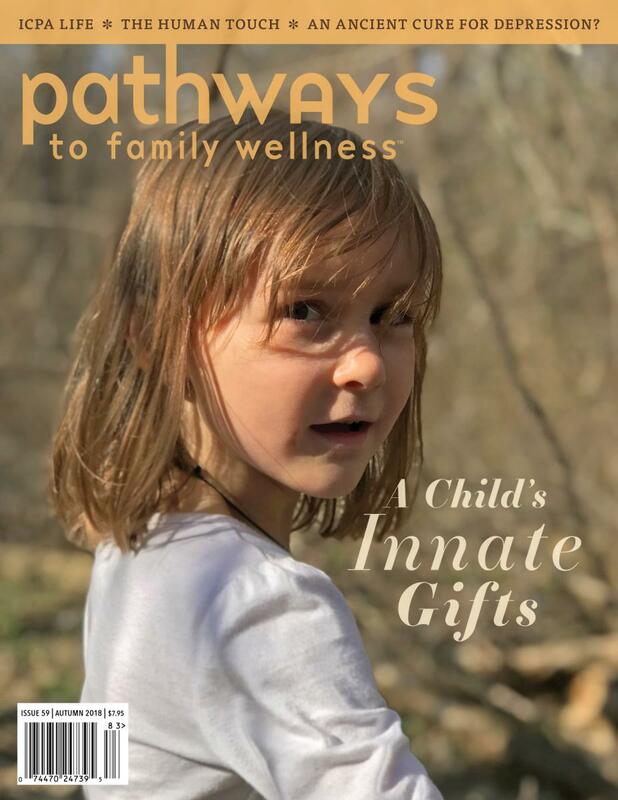 In our local Pathways Connect Gathering Group, you will find like-hearted parents sharing their insights and experiences. Holistic, conscious living means making informed choices that are right for your family. In Pathways Connect, you will find respect and support for those choices! Join us and find your tribe. We meet on a quarterly basis on a Mon or Wed at 10:30am or 6pm.